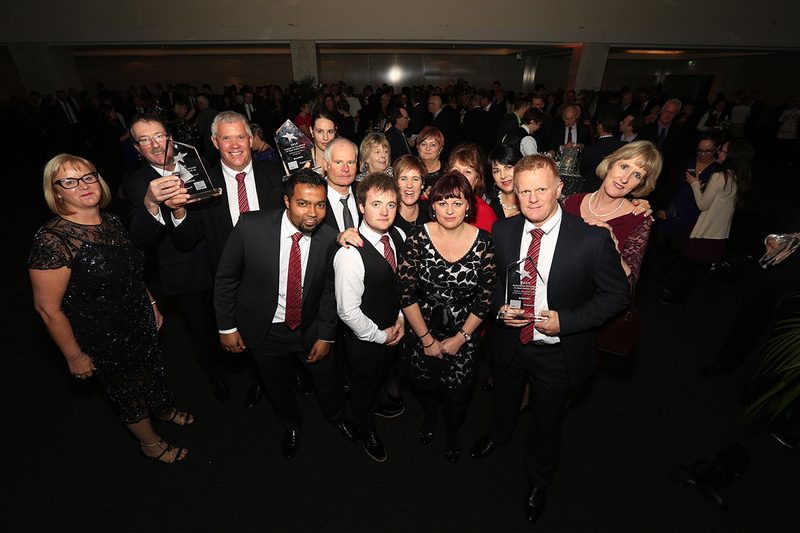 It was another huge night for Property Brokers at the annual Real Estate Institute of New Zealand Awards which were recently held in Auckland and recognise excellence in real estate. The Property Brokers team is hard working and it is always fantastic see our people’s efforts recognised in an industry where competition is strong. Congratulations go out to all.